Nestled near the lodge in the tranquil Rock Door Canyon, Goulding’s RV & Campgrounds offers each guest a panoramic view through the canyon door, out to surrounding Monument Valley. Select an RV site for full hook-ups, including water, 50-amp power, and cable TV. Or keep it simple with a tent site. Both sites include access to bathrooms, picnic tables, grills, and Wi-Fi internet. Cabins are also available, complete with private bathrooms and porches. 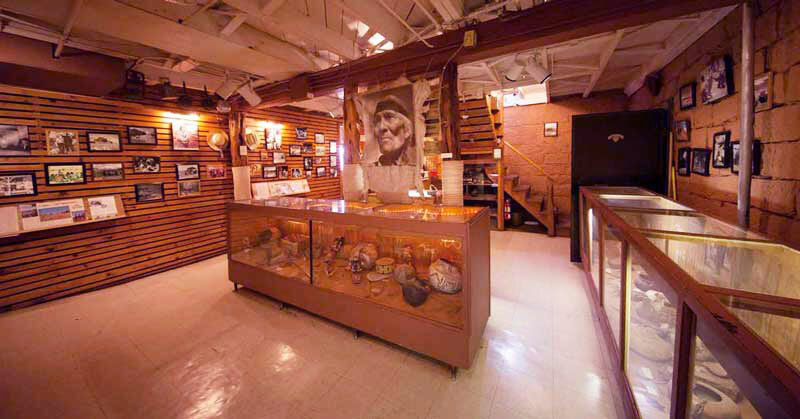 All RV and Campground guests also have access to all Goulding’s property amenities, including the Stagecoach Restaurant, museum, gift shop, Earth Spirit Theater, indoor pool, convenience store, and laundromat. Shuttle service is available between the campground and main lodge complex. Guests can sign up for a Monument Valley tour at the RV Park & Campgrounds Office. No matter where you stay, you’ll wake to spectacular sunrise Valley views and fall asleep under a starry night sky. Call 435-359-0047 for more information or to book your site. 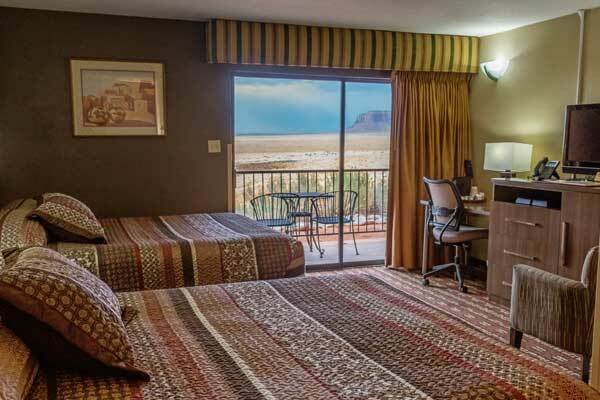 Goulding's Monument Valley RV Park is nestled under the towering red mountains with convenient shopping for supplies or take a dip in our indoor pool. All RV sites come with full hook-ups, including water, 50-amp power, and cable-TV. At night, you can take in the beautiful, starry skies from your site and during the day see beautiful mountain vistas. 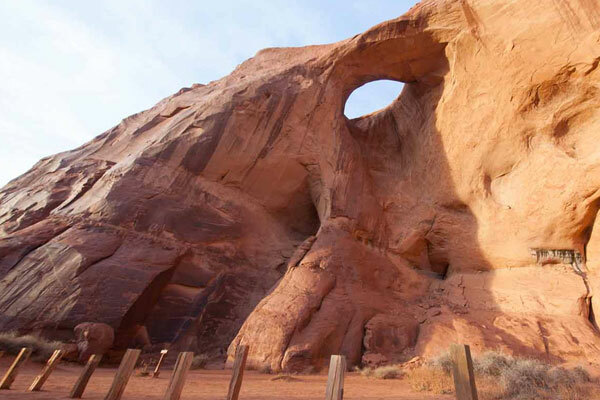 Select one of our numerous campground sites for a view of Monument Valley that is unmatched. Each campground site is equipped with picnic tables, grills, and near bathrooms and an indoor pool. Need supplies for s'mores? Conveniently located on the campground property is a convenience store that has all of your camping essentials. At night do some stargazing right from your camp spot, while enjoying a fire in the fire-pit.